The EFRA Committee Report on Dog Control and Welfare was published on 15 February 2013. This report is very welcome and now makes the sixth welfare report on the breeding of dogs since 2006. Campaigning must focus on getting the above recommendations translated into action. This entry was posted in Uncategorized on 1 March, 2013 by Carol. DEFRA have announced that the Government will bring in compulsory microchipping for dogs in 2016. This is fantastic news although disappointing that we have to wait until 2016. The Microchipping Alliance, a group overseen by the Dogs Trust, will work out the details. It is hoped that the responsibility for microchipping will be on the breeder initially and then transfer to all subsequent owners. This entry was posted in Uncategorized on 14 February, 2013 by Carol. The on-line Guide gives general advice to puppy purchasers on finding a good breeder and a healthy puppy in a simple to use question and answer format. It does not include breed specific genetic health issues. 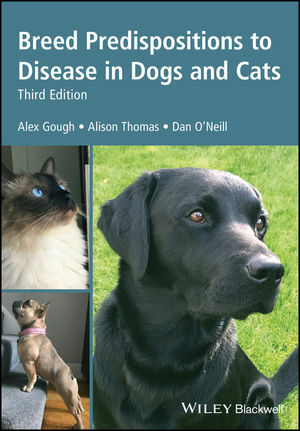 However it advises consumers to find out about breed related diseases before choosing a breed and to make sure that a breeder has carried out all the necessary health tests. This entry was posted in Uncategorized on 8 July, 2012 by Carol. This is for her focussed and dedicated approach to improving the health and welfare of the Cavalier King Charles Spaniel breed; campaigning for the reform of the dog breeding industry; her involvement with the Advisory Council on the Welfare Issues of Dog Breeding; her involvement with the Associated Parliamentary Group for Animal Welfare (APGAW). The award also acknowledged the setting up of the Cavalier Campaign website, providing information about the genetic health problems of Cavaliers and advice to owners. Also the setting up of the Dog Breed Health website to help prospective puppy buyers make the right choice when buying a dog. The website includes information about the genetic health issues of each breed, conformation welfare issues in the relevant breeds, and any health testing /screening apppropriate for the breed. This entry was posted in Uncategorized on 19 April, 2012 by Carol. 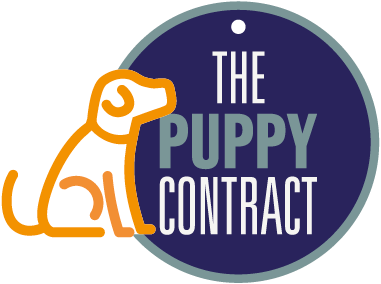 On the 11th April 2012 the long awaited RSPCA / BVA AWF Puppy Contract and Puppy Information Pack (PIP) was launched at the British Small Animal Veterinary Association Congress. It’s use will help puppy buyers in their search for a healthy and well socialised puppy. Breeders will also have the reassurance that the puppy purchaser is buying a puppy for the right reasons and will provide an excellent home for one of her pups. It is hoped that Contract and PIP will become an industry standard and is designed to help good breeders demonstrate the care and attention they have devoted to their puppies’ breeding and upbringing.